What's brewing at the lab? 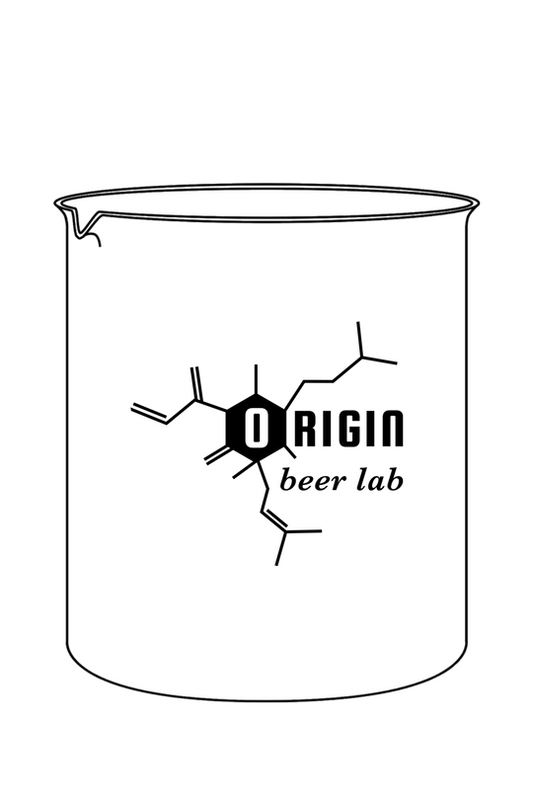 Origin Beer Lab is a sister company of Center of the Universe Brewing Company and is essentially a 3bbl pilot system that will allow the COTU crew to continually tweak, enhance, and create new beers. It's also a space to embrace our inner nerds and test new techniques as well as experiment with sours on a system that is completely scaleable. Be on the lookout for wild yeast sours, hop bomb IPA’s, and extremely sessionable light beers, among others, to come pouring out of the tap room. We will never brew the same beer twice!